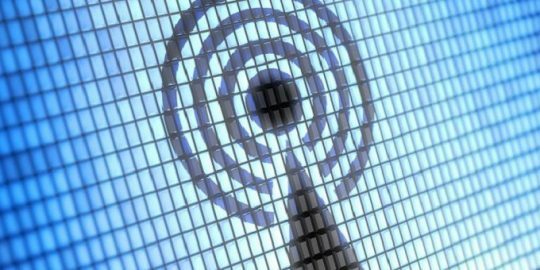 Specifically, the malware samples set about uninstalling products developed by Tencent Cloud and Alibaba Cloud (Aliyun), two leading cloud providers in China that are expanding their business globally, researchers said. These security suites include key features such as trojan detection and removal based on machine learning, logging activity audits and vulnerability management. The new malware is being actively used by the Rocke threat group. Rocke was first reported by Cisco Talos in July 2018, and pegged as an increasingly formidable Chinese-language threat actor leveraging a wide array of Git repositories to infect vulnerable systems with Monero-based cryptomining malware. 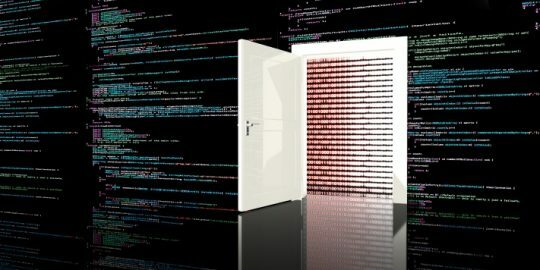 To deliver the malware to the victim machines, Rocke group exploits vulnerabilities in Apache Struts 2, Oracle WebLogic and Adobe ColdFusion, Unit 42 researcher said. 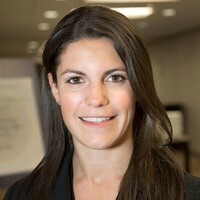 Once the malware is downloaded, it establishes a command and control server connection and downloads a shell script called “a7” on the system. 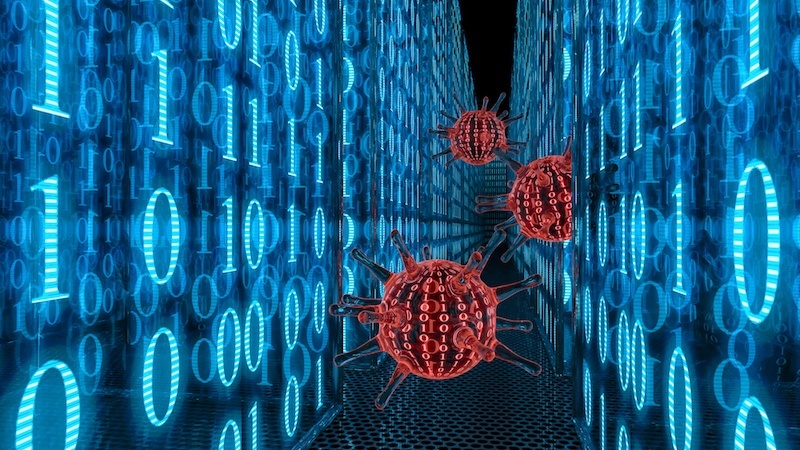 It is at this stage where the latest malware samples flaunt a function that deploys the never-before-seen trick: they can uninstall cloud workload protection platforms, the agent-based security protection solutions for public cloud infrastructure. 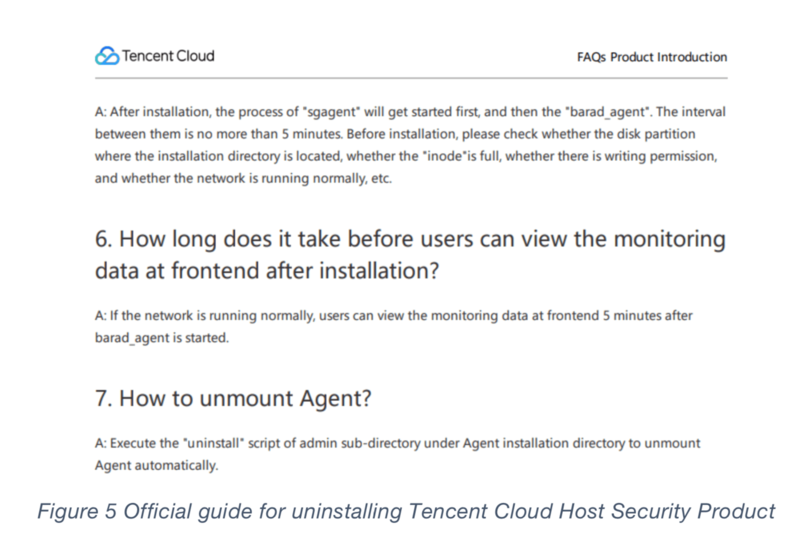 That includes the Alibaba Threat Detection Service agent, Alibaba CloudMonitor Agent, Alibaba Cloud Assistant agent; as well as the Tencent Host Security agent and Tencent Cloud Monitor agent. 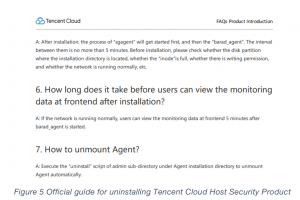 The Tencent Cloud and Alibaba Cloud official websites provide documents to guide users about how to uninstall their cloud security products; researchers said it appears the new malware samples used by Rocke group follow these official uninstallation procedures. Neither Tencent Cloud nor Alibaba Cloud responded to Threatpost’s request for comment. As for the malware itself, Unit 42 researchers also suspected that the family appears to be developed by the Iron cybercrime group (the payload for Iron and Rocke’s malware are similar, and the malware reaches out to similar infrastructure, Talos researchers said in their report). The malware is also associated with the Xbash malware, a sophisticated family in the wild disclosed by Unit 42 researchers in September, which wrecks havoc on Windows and Linux systems with a combination of data destructive ransomware and malicious cryptomining. However, this sample’s ability to uninstall security tactics on systems brings it a step further when it comes to targeting public cloud infrastructure.